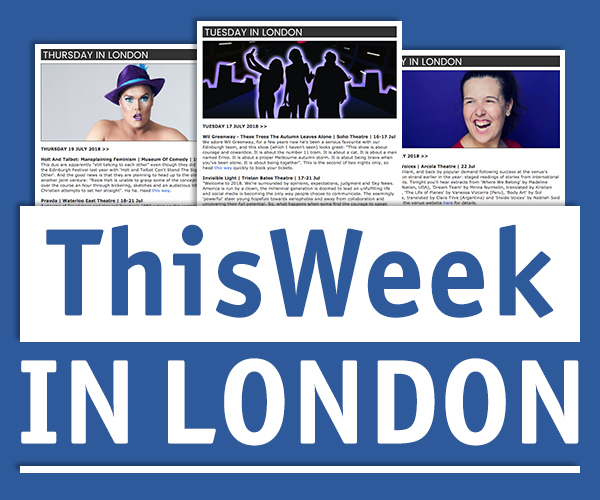 ThreeWeeks co-Editor Caro Moses chats to performers, directors and writers whose work is being presented at the Edinburgh Festival each year – read her 2018 interviews below. 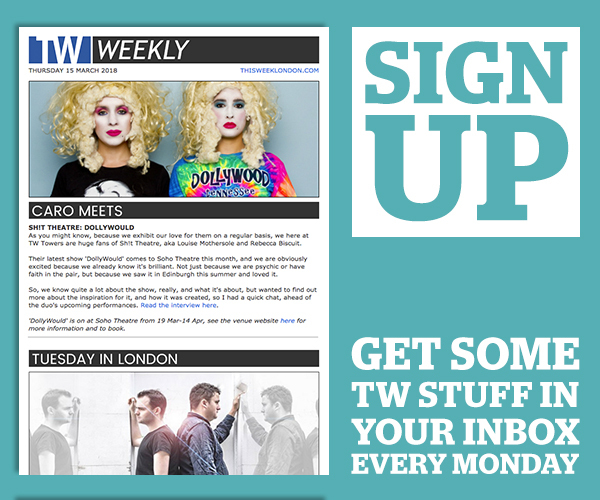 Caro also chats to performers all year round in London – read those Q&As here. 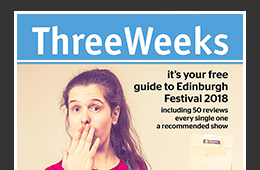 To see all of ThreeWeeks’ interviews from Edinburgh Festival 2018 click here.